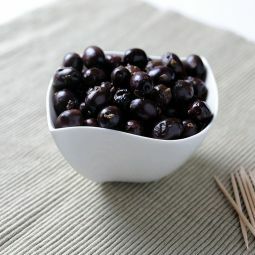 The one that can't be missing. 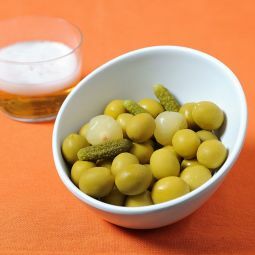 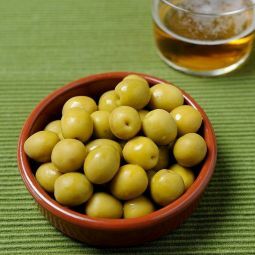 The Anchovy Stuffed Olives are a classic of the Spanish gastronomy. 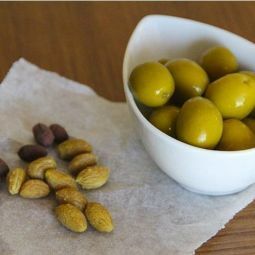 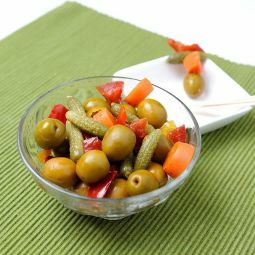 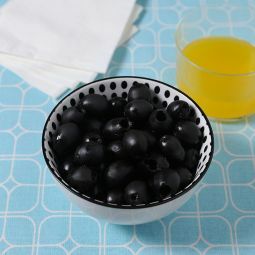 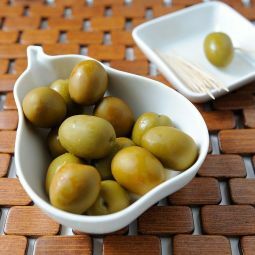 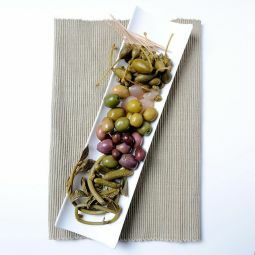 The fleshy and tasty olives with the hint of anchovy are very popular and a must have.